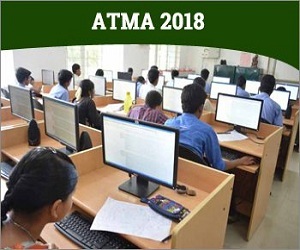 ATMA participating institutes 2018 provide details of the colleges accepting the scores of entrance exam. The number of ATMA participating institutes vary. According to ATMA participating institutes list, there are total 70 colleges that will accept ATMA scores. Candidates had the option to choose five ATMA participating institutes where they want to sent their scores at the time of registration. Based on the scores, ATMA participating institutes calls candidates for next round of selection process. There are about 200 institutes in India that accepts the scores of ATMA for admission to post graduate management programmes. 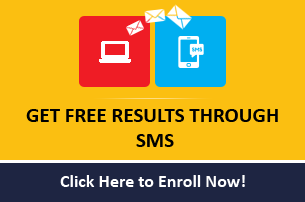 Candidates have to enter their choices of ATMA participating institutes while registering for the exam. Aspirants can indicate five institutions with correct code numbers from the list of ATMA participating institutes 2018 as per their preferences. 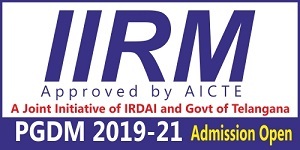 If candidates want to sent their scores to the other institutes besides the five institutes, have to write to ATMA office indicating the institutions to which they want to sent their scores by paying Rs 150 per institutes. ATMA will sent their scores within a week from the date of receiving the request. The selection process of ATMA participating institutes vary. 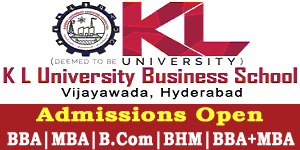 The scores of entrance test are valid for admission to these ATMA participating institutes for a year. The scores are sent to these ATMA participating institutes 2018 within five days from the conduct of exams.